Infuse your home with the relaxing scent of Irish tea with this frangrant tumbler candle made in Ireland. The luscious scent from this Irish tea candle has notes of bergamot orange, nutmeg, and geranium flowers. 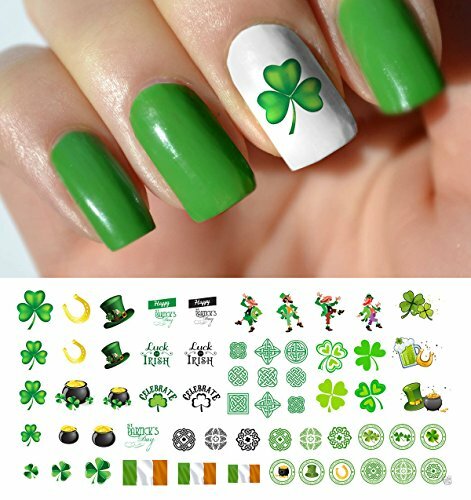 The quality scented candle was made in County Down, Ireland. 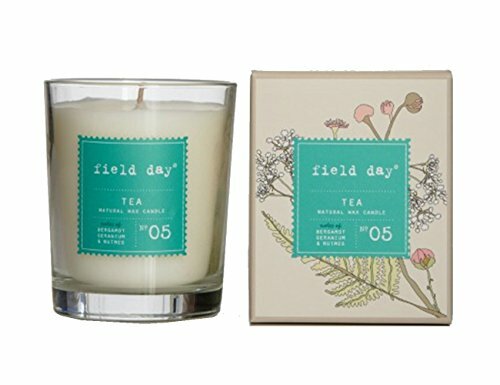 The "Field Day" candle comes in a 6.7 oz tumbler that can be reused after the candle has completely melted (about 40 hours of burning time). The candle comes in a lovely gift box, ready for giving.